provides Tax Planning and Service, financial advisory, tax management and accounting services. 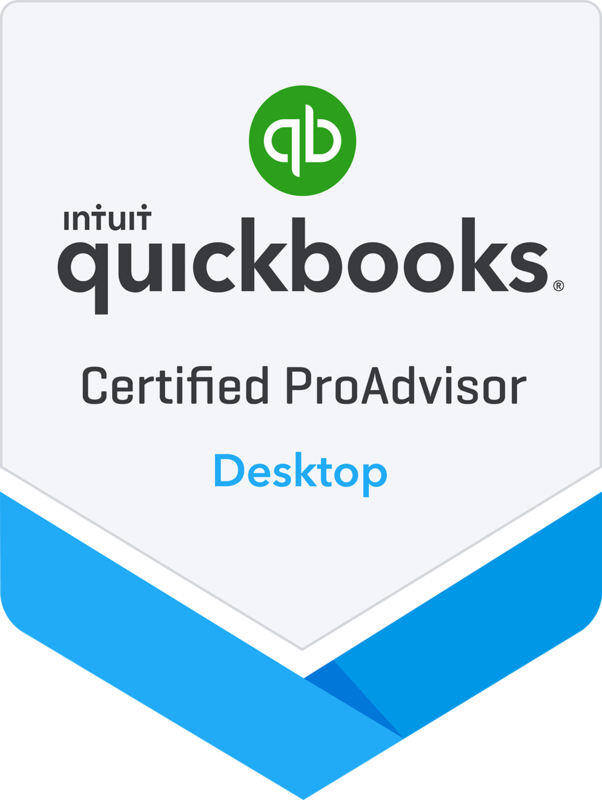 is an essential process of the accounting system, as it helps in keeping accurate financial records.The Uhlenbrock CPA firm is the best accounting firm in the State of Texas. I have been with them for several years and receive fast, friendly service each time I stop by the office. Mike and Michelle handle all of our accounting needs including payroll, taxes, and monthly bookkeeping.